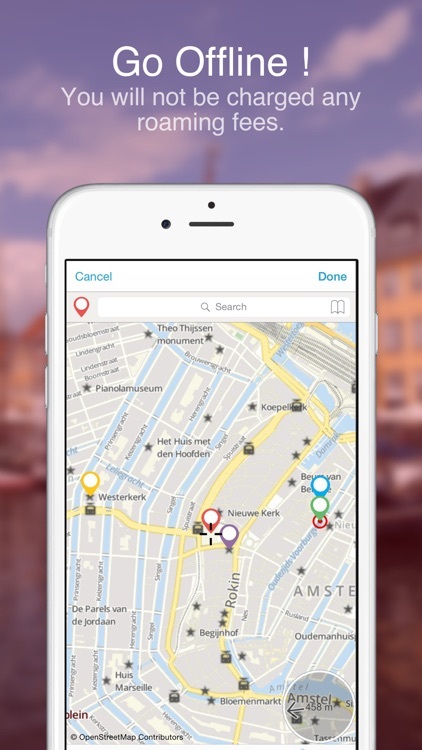 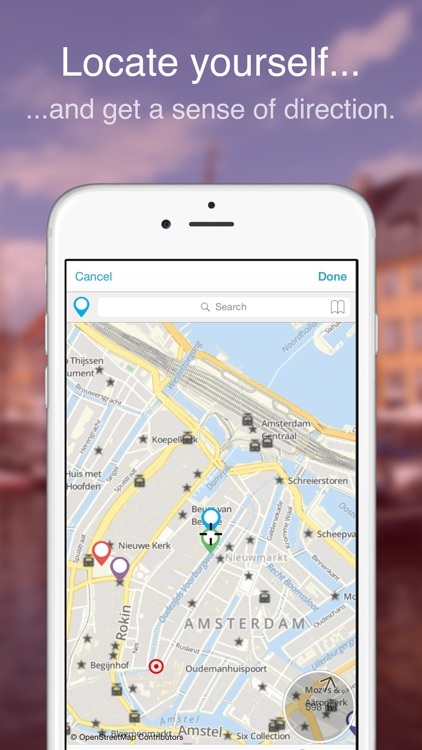 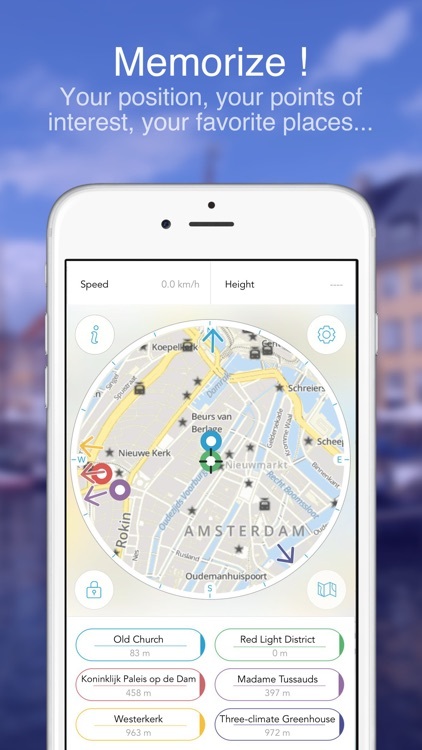 This application will guide you through Amsterdam but you’ll remain the boss. 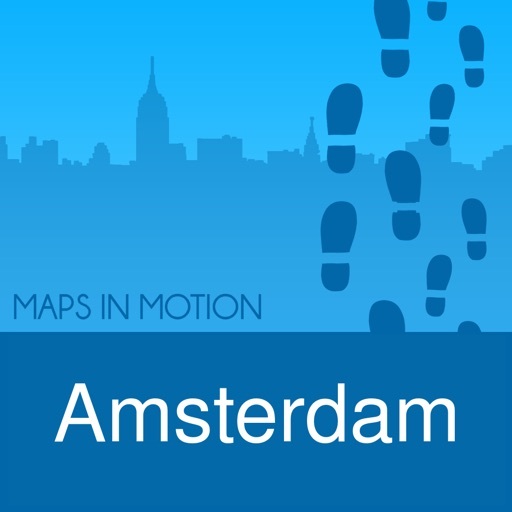 Go wherever you want to go and feel free to lose yourself. 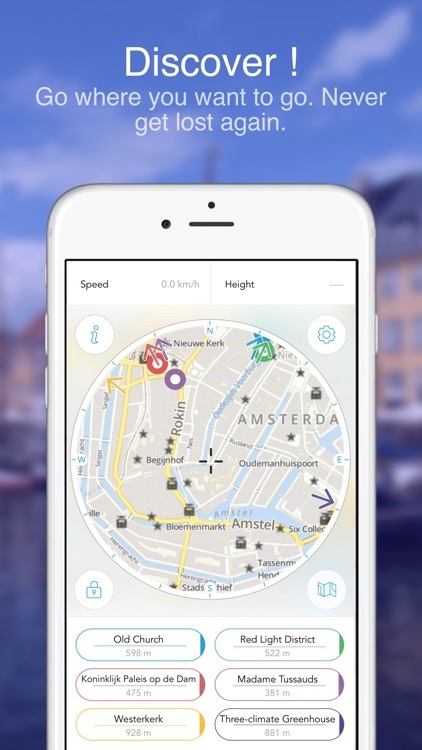 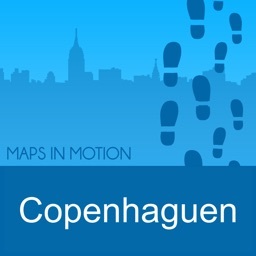 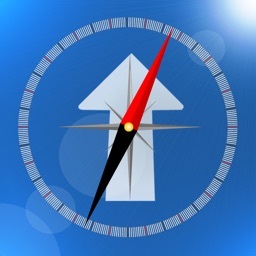 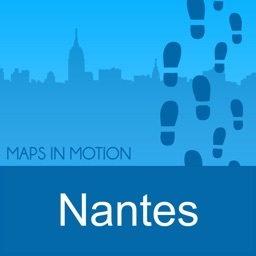 Thanks to this app you will always be able to identify your exact location and find your way through the city.